In the last seven decades since independence, successive prime ministers have ushered in changes in India’s foreign policy in response to shifting global geopolitical dynamics, aggregating transformation in bilateral relations. This overview places the past against the changes being brought in by Prime Minister Narendra Modi, a more forceful foreign policy practitioner than his predecessors. Indian Prime Minister Narendra Modi and his Pakistani counterpart Nawaz Sharif met in Ufa, Russia on the sidelines of the Shanghai Cooperation Organization summit last month. They issued a joint statement in which they “condemned terrorism in all its forms and agreed to cooperate with each other to eliminate the menace of terrorism from South Asia. Prime Minister Modi could not have been more different in style and projection from the diffident Singh. In assessing Modi’s foreign policy it is important to appreciate that the pace of change in global affairs has picked up speed. Past ideological rivalries have been substituted by challenges to democracies like India and the US from one-party states, such as China; so-called “illiberal democracies”, such as Russia; and the rise of right wing parties in Europe. In this book is Bhutan made the transition from monarchy to constitutional democracy, Bangladesh, Pakistan, and Myanmar moved from praetorian to civilian regimes. Monarchy came to an end in Nepal and Maldives became a presidential republic even as Afghanistan, India, and Sri Lanka witnessed their democracies at crossroads. 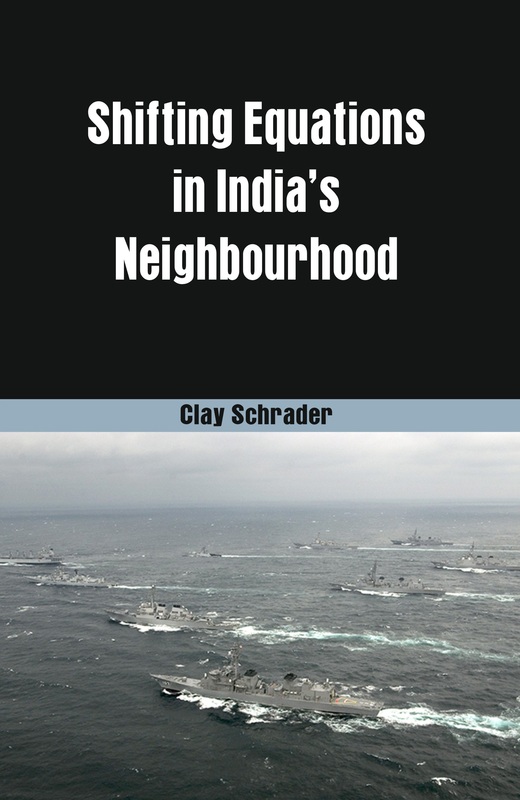 It is hoped that the book will be able to provide rich material for serious students of Indian foreign policy planners administrators and politicians alike.